My sisters and their families met up with my parents and me for our family reunion in Indiana in July. 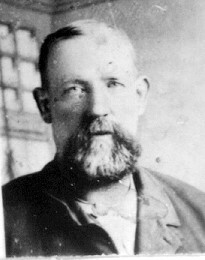 My mother’s grandfather, Robert Ison, who died before she was born, came from Kentucky and my mom wanted to let the grandchildren know about this side of the family, since we were just across the state border. She enlisted my help, but did most of the work. After taking what she knew, and pulling stories and pictures from FamilySearch.org, she put together a kid-friendly booklet, enhanced with clipart. 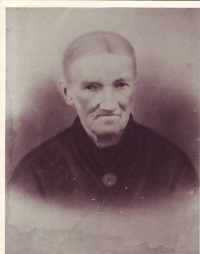 She asked me to pull in family pictures-there were some that I had never seen before. 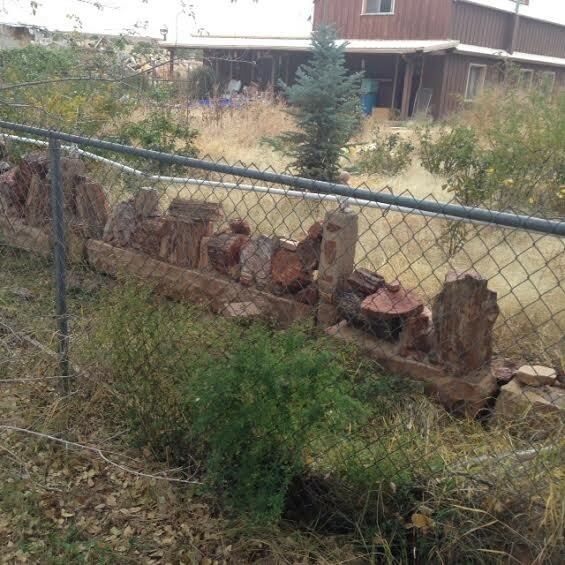 I also added pictures from the petrified stone fence that Robert built in Arizona. I had seen it as a child, but didn’t realize it was still standing. Of course now it’s illegal to take any stones, so there is a fence around the fence to protect it. This picture doesn’t show just how beautiful and colorful the petrified wood really is. I also added in some photos and remembrances of my visit to Isonville about 15 years ago, to make it more personal (see below). I hope the kids enjoyed reading it as much as my mom and I enjoyed putting it together. Have you done something similar with your descendants? Would love seeing others ideas. I was going to school in Ohio and really wanted to see Isonville because I had heard so much about it. It wasn’t very far away so I drove down one day. Isonville is very small. The main part of town has a small elementary school and a couple of houses. The rest of the town is very spread out. The people there are so nice. I didn’t know where to go so I went inside the school. It was open and everyone was so friendly. 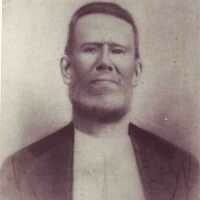 They helped me find some people who could tell me about Richmond Ison and his family. One of the families fed me watermelon and corn on the cob while they told me about what happened when they were very little (they were a grandma and grandpa when I met them). They remembered hearing their grandma and grandpa and other “old folks” talk about Richmond and how crazy he was to leave Kentucky to be with the Mormons. They didn’t know what happened to them, so I was able to tell them the good things that happened when Richmond moved to Arizona. They told me where to find the cemetery and I found the graves of Lucy and Walter. 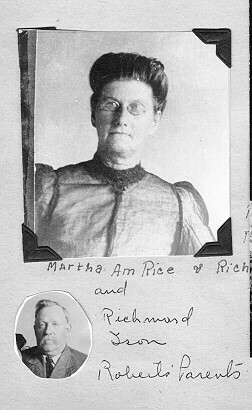 I know that Richmond and Martha must have had a really hard time leaving them behind when they moved to Arizona. The country was so beautiful. Have you heard read “Where the Red Fern Grows” or “Summer of the Monkeys”? They are both set in the swamp bottoms. Isonville is in the swamp bottoms too. It is really pretty, but is also very hilly. The roads are so curvy that I almost got car sick when I was driving! I saw the fire engine bus and had to take a picture. I don’t know if it still works or not, but I bet it would be really fun to ride in. It was so special to be in Kentucky where some of our ancestors lived, and to see what it looked like, and meet some people who remembered hearing about Richmond.